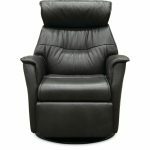 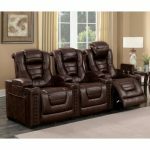 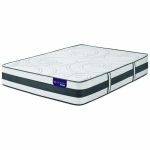 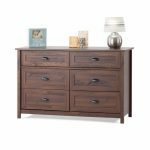 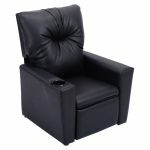 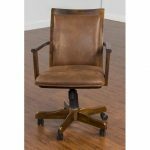 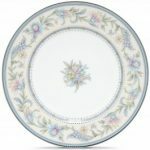 RETIRED: Carnivale is retired from production for the North American market. 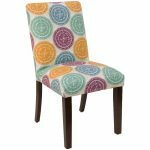 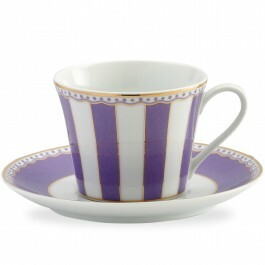 Carnivale, available in 6 colors, is a jubilant pattern reminiscent of a classic circus tent. 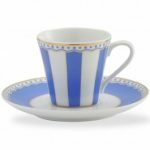 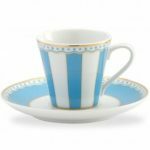 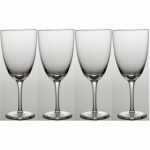 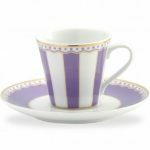 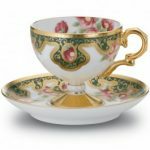 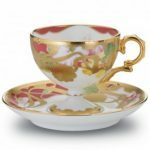 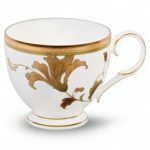 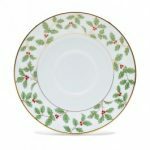 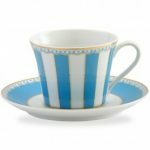 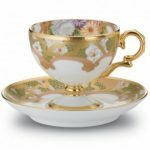 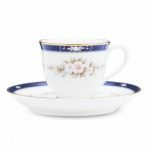 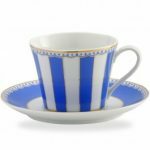 Noritake Abbeyville Cup, 7 oz. 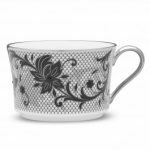 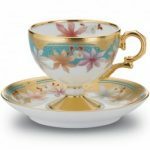 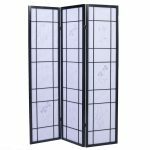 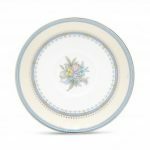 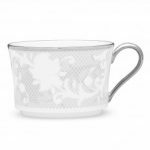 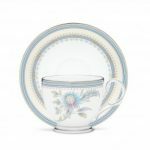 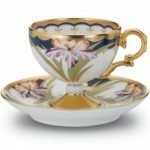 Noritake Jardin Fleuri Cup, 7 oz. 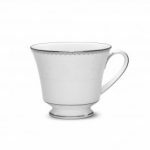 Noritake Islay Cup, 7 oz. 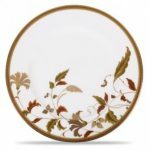 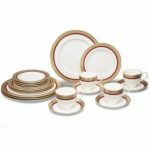 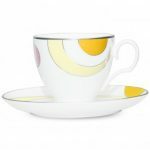 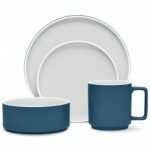 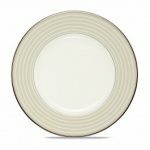 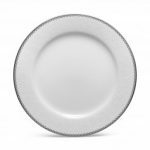 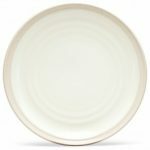 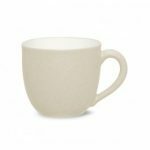 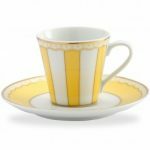 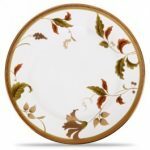 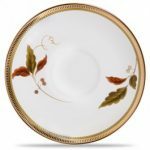 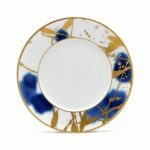 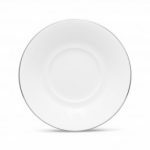 Noritake Colorwave Cream After-Dinner Cup, 3 1/2 oz. 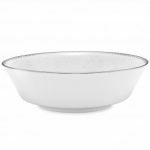 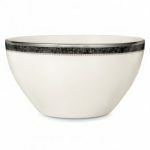 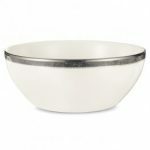 Noritake Verano Bowl-Small Serving, 47 oz. 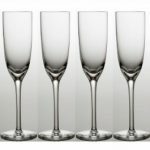 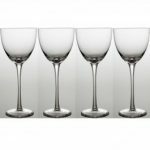 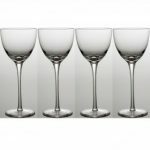 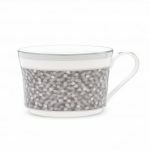 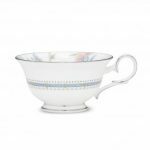 Noritake Verano Cup, 7 oz. 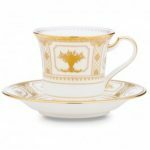 Noritake Chelmsford After Dinner Cup & Saucer, 3 oz. 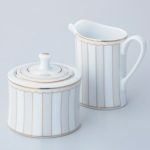 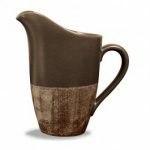 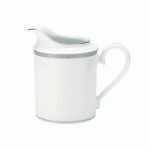 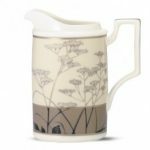 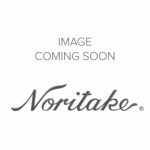 Noritake Elements Cedar Creamer, 10 oz. 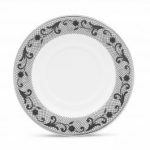 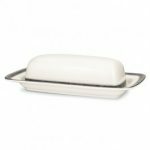 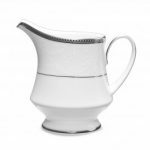 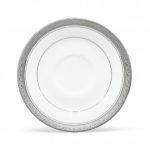 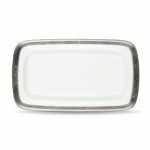 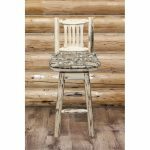 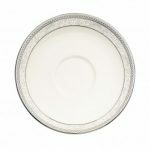 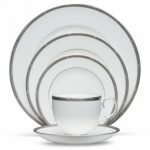 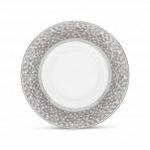 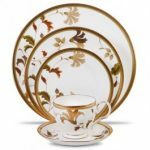 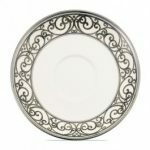 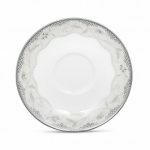 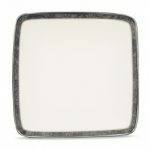 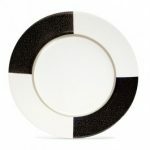 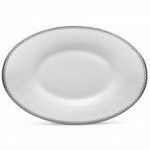 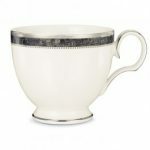 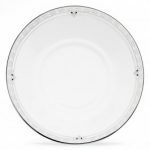 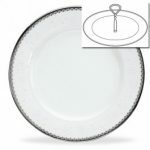 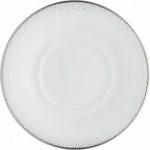 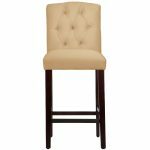 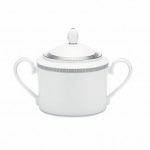 Noritake Pembroke Platinum Sugar with Cover, 11 oz. 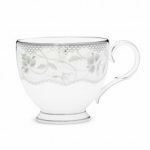 Noritake Twilight Meadow Creamer, 8 oz. 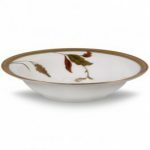 Noritake Islay Bowl-Fruit, 6″, 5 oz. 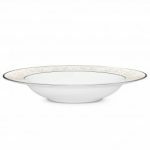 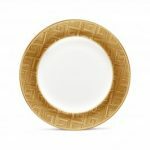 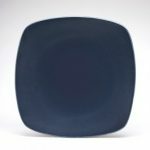 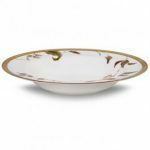 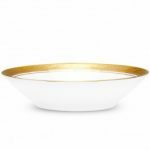 Noritake Crestwood Gold Bowl-Fruit, 4 oz.